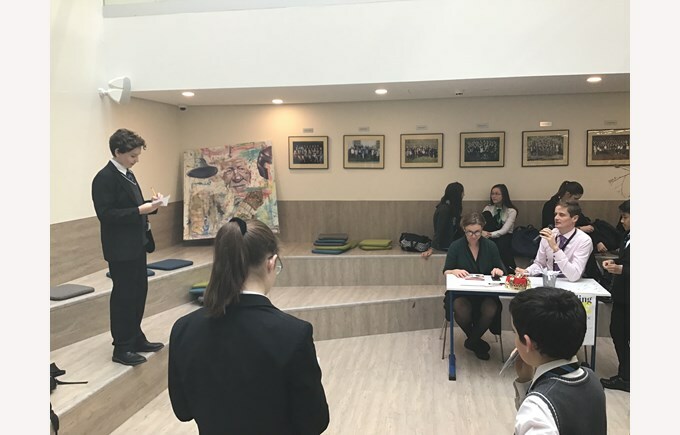 This week the English department held a number of events to celebrate literature and recent Secondary students’ projects. 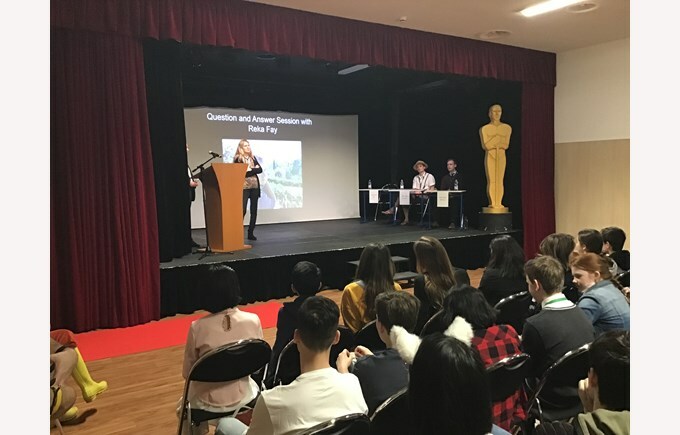 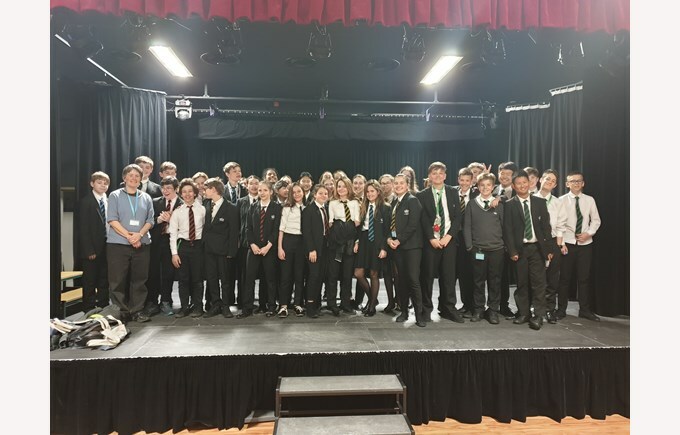 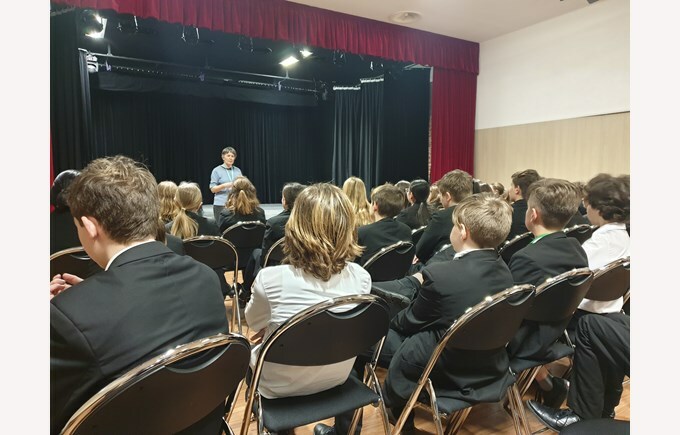 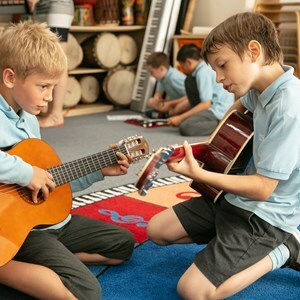 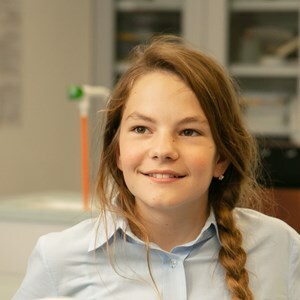 Highlights included workshops for Year 7 and 8 students with renowned Canadian writer of The Breadwinner, Deborah Ellis, our third Boscars Film Awards ceremony on Thursday, a Poetry Showcase on Tuesday and a Spelling Bee in the Atrium on Friday lunchtime. 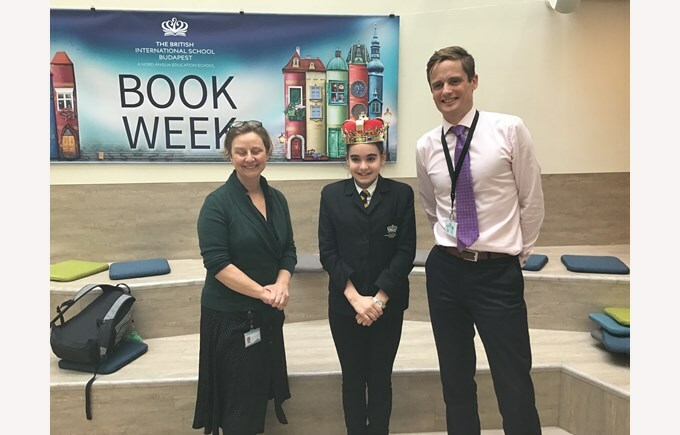 Additionally, Secondary students and staff were invited to dress up as a literary character on Thursday.